Born in Canada, Diane grew up in San Diego where she attended UCSD and San Diego State University, majoring in Environmental Design. She moved to the desert in 1978 and has experienced the tremendous growth of the Coachella Valley. Diane’s unique educational background, professional experience and deep roots in the industry give her a strong sense of the desert real estate market. Having worked in architects’ offices in San Diego and Honolulu, her background in architecture enables her to bring a design sensibility to her work as a REALTOR. She also has 10 years of experience in luxury residential property management. Outside of her career in real estate, she owned and operated several small businesses, instilling a strong business acumen, hands-on experience in tactful negotiations and entrepreneurship. Hailing from a family of builders, real estate has always been an integral part of Diane’s life. As a resident and member of Tradition from 2001 and currently at the Hideaway since 2006, Diane has strong background knowledge of private golf course community living and is familiar with the concerns, choices and differences of country club life and property ownership. She relishes the opportunity to work with clients and apply her knowledge of the local country clubs and the unique lifestyle they each offer to help guide them toward the right decision. 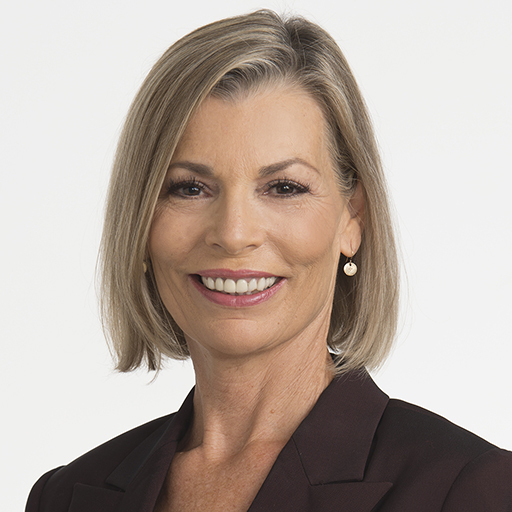 Diane is an exceptional listener with a strong work ethic and a genuine commitment to making the ideal match for buyers and sellers, with client satisfaction her ultimate goal. She looks forward to helping you accomplish your real estate needs.